An exhibition of bookplates and provenance from the collection of the Macmillan Brown Library. ‘Ex Libris’ (trans: from the books) showcases a visually stunning sample of provenance found among the collections of UCs Macmillan Brown Library. Inscriptions, labels, stamps, association books, marginalia, bookplates and personal items bring to life the journey of a book. Special Collections Librarian and curator Damian Cairns explains, ‘these possessive marks can show the love of as well as the possession of books, the owner’s social position and personality, insight into the socio-political landscape of a period and artistic movements, such as Canterbury’s The Group.’ The graphic quality of this mark making enriches books beyond their original intent. They open a point of connection to a person or period and provide us with an understanding of the social-life of the object. Ex Libris includes a wide array of fascinating material of exquisite artistry ranging from a 1531 edition of Magna Carta to a 1923 association copy of ‘New Hampshire’ by American poet, Robert Frost, all of which have a connection with Canterbury institutions and personalities. 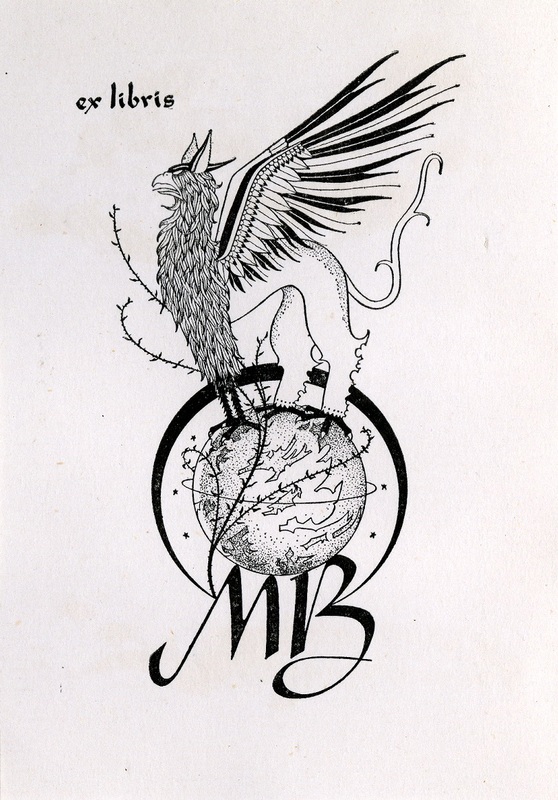 Have you ever wanted your very own bookplate? 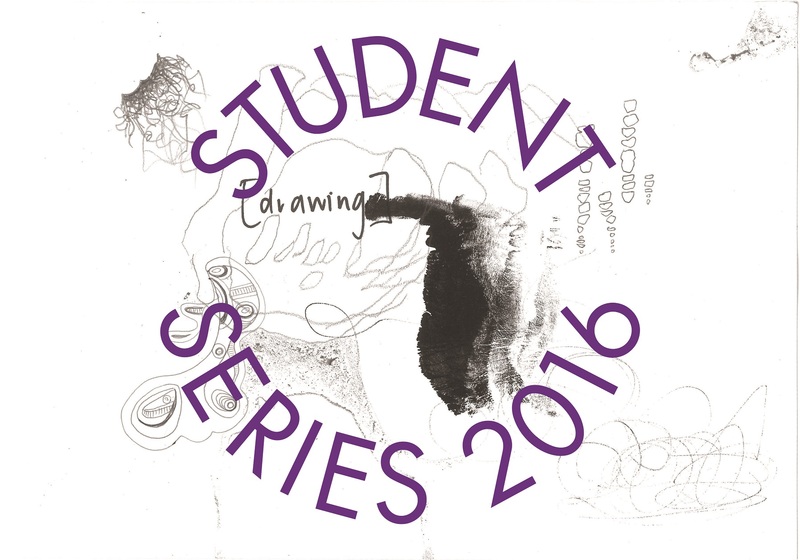 A bookplate design competition open to students and staff will coincide with the exhibition. Visit the exhibition or any campus library for entry details. Foundation is the product of the Student Series 2016 Gallery Residency – eight artists occupying Ilam Campus Gallery, making work over four weeks. Featuring work by Monique Berard, Brogan Findlay, Giselle Fortune, Phoebe Hinchliff, Liam Krijgsman and Sabrina Palmer. Presented by second year sculpture students from the Ilam School of Fine Arts, WEB is an exhibition which reveals an intricate network of connections linking its outdoor site in the Okeover Community Gardens to other places, times, people, ideas, and imaginings. The public, students, staff and their families and friends are warmly invited to the opening from 4.30pm on Tuesday 16 August in the Okeover Gardens, off Engineering Road at UC. An artist talk will be held on Saturday 20 August at 11am. This will be an informal opportunity to meet the artists, ask questions and engage with contemporary art. Managed by the UC Sustainability Office, the Okeover Community Gardens is a shared space where the community works together growing and sharing food and learning new skills. It employs sustainable growing methods and is part of a network of such gardens across Christchurch. It is also a tranquil retreat for relaxation. The artworks explore these concepts as well as the wider context of the site from different perspectives. The exhibition attempts to unearth layers and connections on and in the garden grounds. It examines the garden’s past, present and parallel existences and its placement within the wider surroundings of the university campus, whilst also considering the garden’s values and the interactions it facilitates. Individual artworks consider ideas as diverse as the brutalist architecture of the university, people’s subconscious states, the transformation of language, the prehistory of the site, the relationship between natural and artificial, and the residue left by imaginary inhabitants. Gardening and contemporary art communities can appear exclusive; WEB aims to draw the fine arts and sustainability communities, staff, students and the public together, inviting them to build connections.